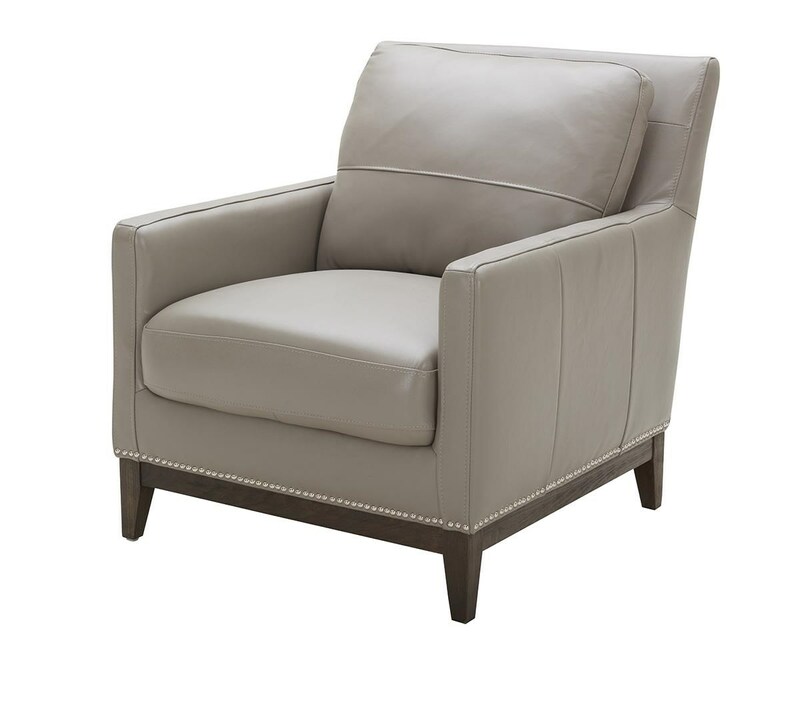 Keep your home sleek yet inviting with the Rachel Leather Chair. A beautiful wood base is accented with nailhead time and the back cushions feature a center seam for style that sets it apart from the crowd. 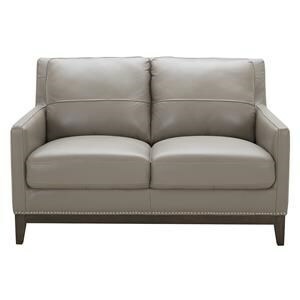 The Rachel Leather Chair by Urban Evolution at Belfort Furniture in the Washington DC, Northern Virginia, Maryland and Fairfax VA area. Product availability may vary. Contact us for the most current availability on this product. 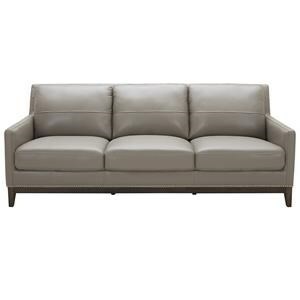 Browse other items in the Rachel collection from Belfort Furniture in the Washington DC, Northern Virginia, Maryland and Fairfax VA area.